Introducing the Carolinas' first double launch coaster. This is far from roughing it! Enjoy a luxuriously appointed 1,100 square foot, 4-bedroom cabin that sleeps up to 14. All just steps from the park. 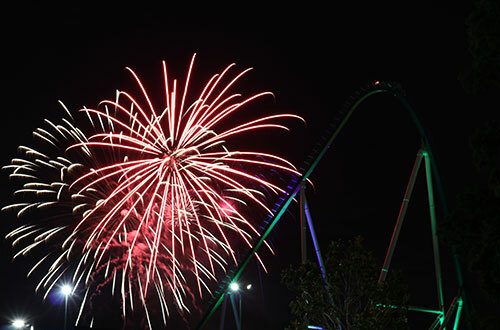 Get Unlimited Visits and Free Parking in 2019 to Carowinds, Carolina Harbor, SCarowinds, and WinterFest! Looking for a fun job with serious perks? Carowinds is hiring! Explore hundreds of opportunities throughout the park and find the right position for you! This year, the holiday fun doesn’t stop when Christmas ends! 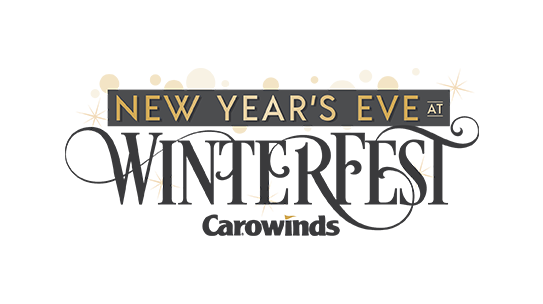 Carowinds is offering a brand-new way to celebrate New Year’s Eve with a family-friendly alternative, New Year’s Eve at WinterFest! Join Larry Sprinkle, Brad Panovich, and Brooke Katz from WCNC as they broadcast LIVE from New Year’s Eve at WinterFest! 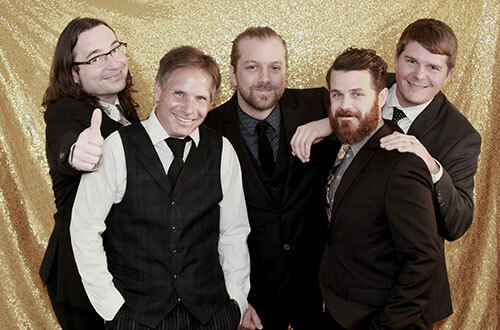 Down home roots with a modern edge describes this vocal powerhouse of a band. Spanning the decades with a special emphasis on country, classic rock and current hits, Diamond River is for folks looking for something on the less traditional side while still appealing to a vast range of age groups. Guests will be dancing in Holiday Hall all night long! 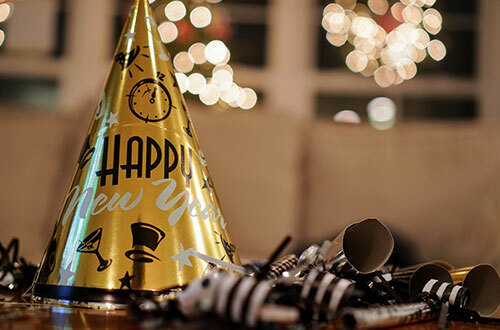 With a song list spanning several decades' worth of hits - from soulful Motown, to chic disco, driving rock, and today’s modern hits - Hot Sauce provides the soundtrack to your perfect New Year’s Eve celebration. 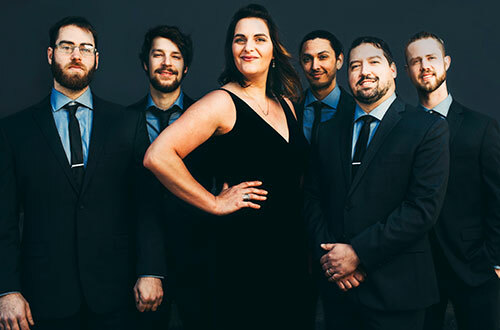 Known nationwide for their high-energy and first-class showmanship, this band provides an unmatched non-stop show from the second they hit Plaza Stage. 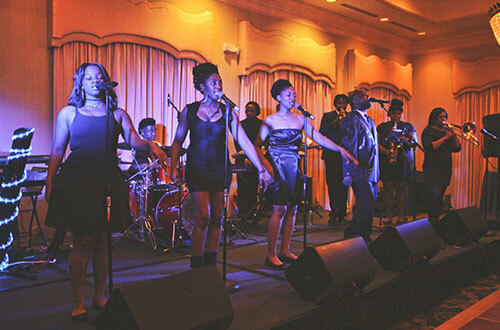 Truly living up to their name, Diverse Groove performs every genre of music. Their song list includes Top 40, Beach music, Motown, R&B, Rock, Dance, and Reggae. You name it, they play it! 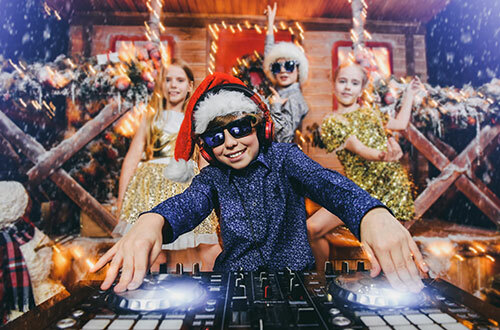 Join the PEANUTS gang for a kids dance party. The group will celebrate New Year’s Eve with countdowns to 11PM and midnight. The midway will be filled with merriment as guests groove to the beat! 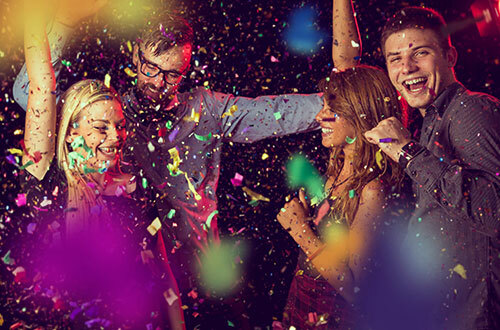 Enjoy top pop hits played at the County Fair stage and a sensational location to watch the fireworks display at midnight. As the clock strikes Midnight, ring in 2019 with a BANG. Note: North Pole Excursion will be closed for the evening to prepare for the fireworks display. Party hats & horns will be distributed at Holiday Hall Patio and Tinsel Town Treasures beginning at 10:45PM, while supplies last.